Pre-Ballet is designed to introduce children to Ballet and its terminology as well as technique and discipline. 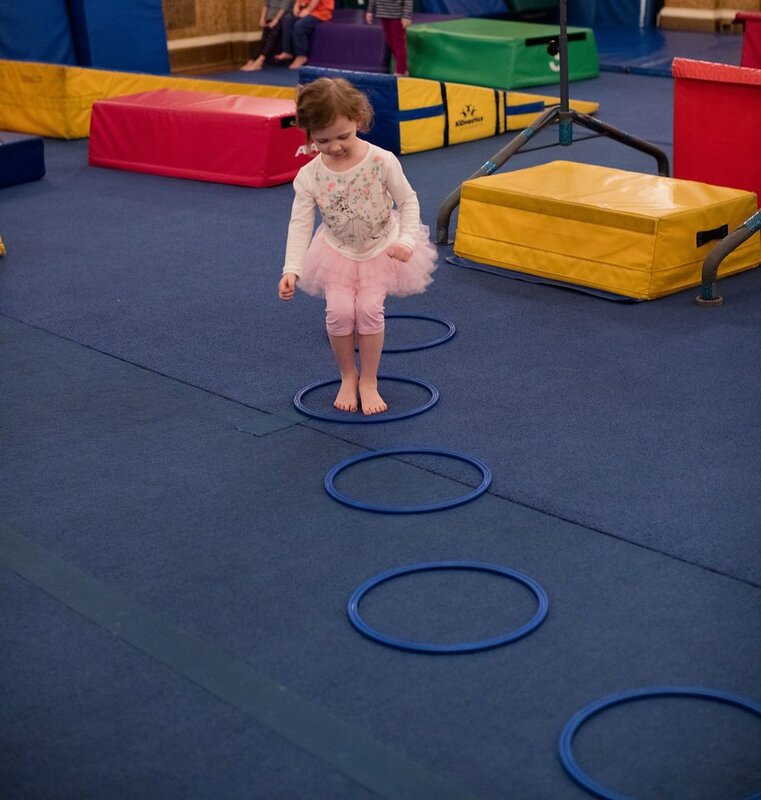 In this class, students will experience a mixture of stretching, coordination skills, and balance. Class moves at a fast pace, but will incorporate elements of fun intermixed with structure and content. Ballet 1 is designed to build upon the terminology, flexibility, and balance skills acquired in Pre-Ballet. This level introduces small group/solo choreography as well.